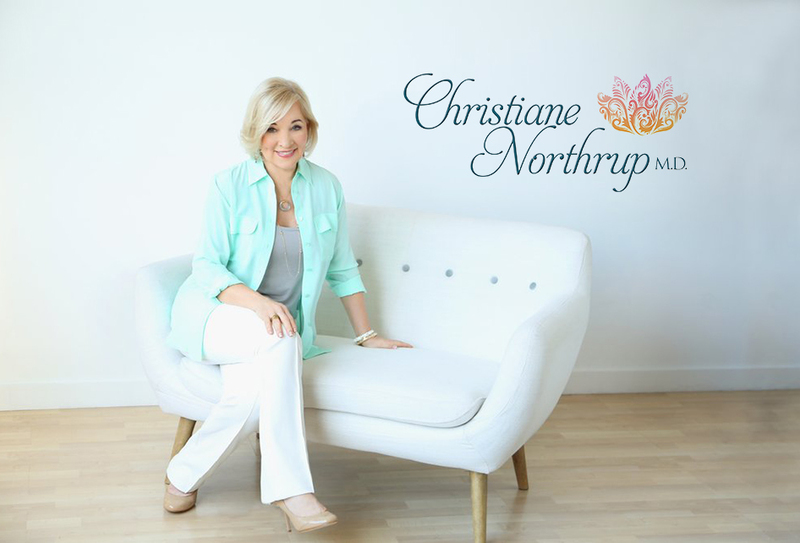 ﻿ Life Touches Life | Christiane Northrup, M.D. Motherhood isn’t always rosy. In fact, the power to create life is accompanied by its opposite. And sometimes, for reasons that aren’t clear, babies die. I honor all the mothers of babies who were stillborn or who died in infancy. These mothers are still mothers in every sense of the word, whether or not they have other children. And their suffering and grief often has no culturally approved outlet. If you or someone you know has experienced the devastation of a stillborn baby, please consider reading Life Touches Life by Lorraine Ash. I was so moved by this book that I wrote the foreword for it. Though this book is about the stillbirth of Lorraine’s only daughter, Victoria, I found it very helpful for dealing with my personal grief over the loss of my marriage (I read it when I was newly divorced). In the end, no matter what the cause, loss is loss and it must be grieved to be healed. And the only way to recover fully is to go through it. And that means that you have to feel it. Joy is on the other side of this process. Reading Life Touches Life will help anyone deal with the process of grief in a healthy, uplifting, and real way. But its message is particularly poignant and meaningful for those who’ve experienced stillbirth.